AMC MS Bronzing Powder | INGLOT - Norges beste makeup-butikk! 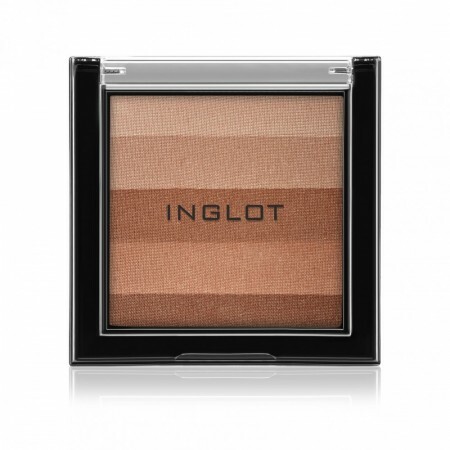 Palette of five natural bronzing tones to build the perfect soft glow and natural tan. The addition of hydrophobic compounds ensures it is unaffected by perspiration or other moisture, while high tech pigments and nylon provide a sun kissed finish, and intense color saturation.